In need of exciting, last minute Valentine’s Day dinner plans? Trying to avoid stale, prix fixe holiday menus? 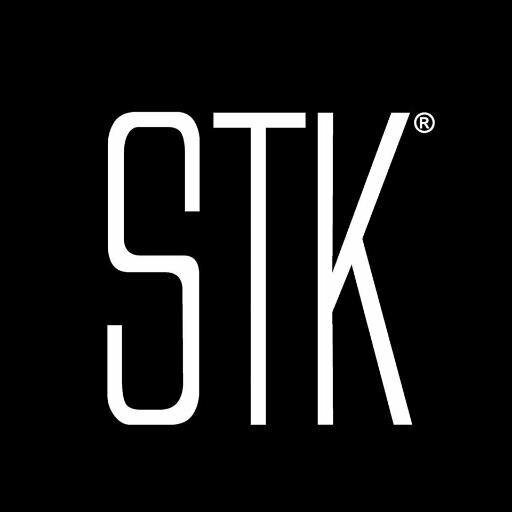 STK DC - the modern, chic steakhouse located in the high-energy Dupont Circle neighborhood - is known for a dynamic, sophisticated fine-dining experience without a stuffy old-world feel where some traditional steakhouses miss the mark. More than just haven for meat lovers, STK offers a number of specials for Valentine’s Day specifically, including the Kushi Oysters appetizer with seasonal Blood Orange Mignonette and Crispy Ginger, which makes for the perfect aphrodisiac. The Pan Seared Turbot with Truffle Cauliflower Puree, Brussel Leaves and Roasted Fingerlings are both delicate and satisfying, and the Brick Chicken with Black Truffles, Foie Gras, Sunchoke Puree and Winter Greens is a savory teeth-sinker. Delicious sides, such as Loaded Potato Croquettes, are also available. 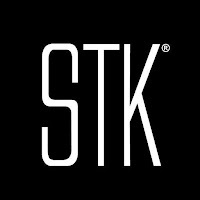 STK will also offer their year-round signature items, from the finest cuts of beef to mouth-watering Mac & Cheese and Sweet Corn Pudding sides. 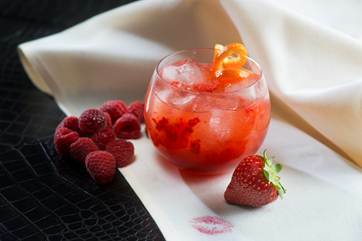 If you need something to sip on in-between songs from the in-house DJ, the fruity vodka-based “Make Me Melt” cocktail served exclusively at STK is sure to melt your Valentine’s heart this year. Call (202) 909-1610 to reserve your table for this weekend. In a mixing glass, muddle 1 whole strawberry. Add raspberry and orange vodka and shake vigorously. Strain over fresh ice in a rocks glass and add Sprite. Top with Chambord and garnish with an orange peel.